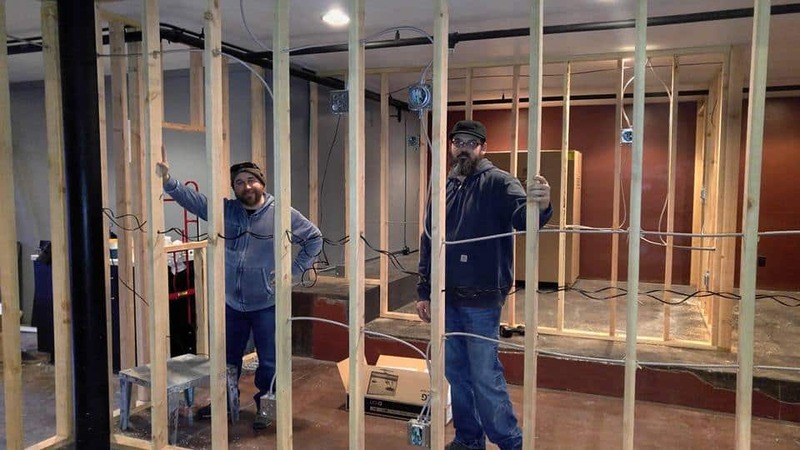 On Monday May 9,, 2016, a new medical marijuana dispensary finally opened to serve the residents of Southern Oregon. 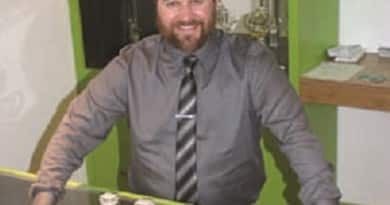 Located in Medford at 1 W. 6th Street, Suite 104, the dispensary is a new addition to the businesses of the downtown area, and a welcome service to local patients wanting safe access to cannabis. 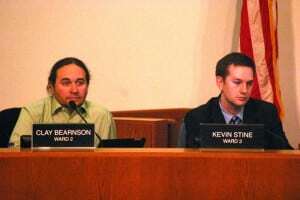 Bearnson was the voice of reason on the Council and recommend they not jump the gun on implementation of bans. 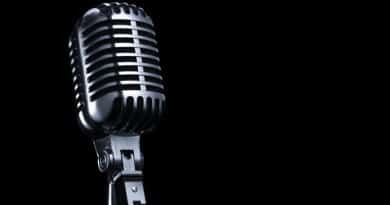 The bans covered licensing of recreational dispensaries and many ancillary cannabis businesses that support the cannabis industry, as well as proposed citywide bans and limitations on residential grows. 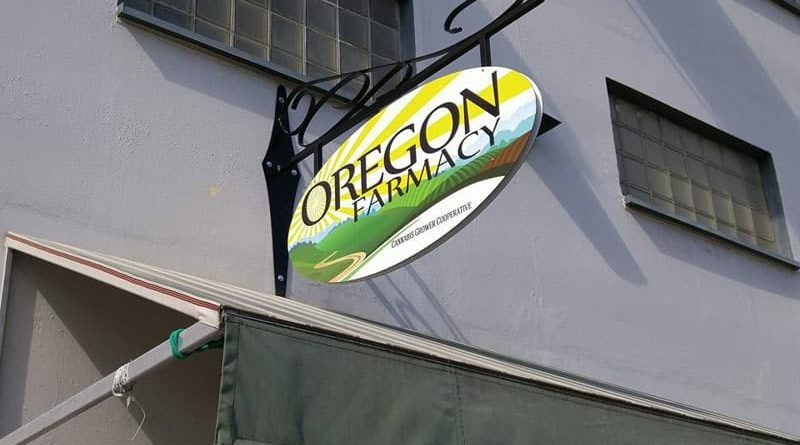 Previously the city decided to allow only medical marijuana dispensaries, like Oregon Farmacy, which may serve only licensed Oregon Medical Marijuana Program (OMMP) patients or caregivers. 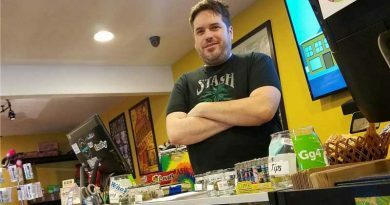 They hope to be a full-service recreational dispensary, but they must wait on the November election for the final outcome. Bearnson is looking forward to the election will a positive attitude. “I am hopeful that the majority of Medford voters will cast their ballot on the right side of history,” he explained. They still have work to do on their website, menu and a few other things, as well as adding to their varieties. They currently have a nice selection of flowers, concentrates and edibles. Look for their big grand opening sometime later in May. Their entrance is in the side of the building. They are open from 11 am–7 pm Monday through Saturday, and 12 am–6 pm Sundays. Their phone number is (541)816-4620. Great place. Right downtown near Howiees! Selection pretty good for just opening. Open till 7PM, so check them out!